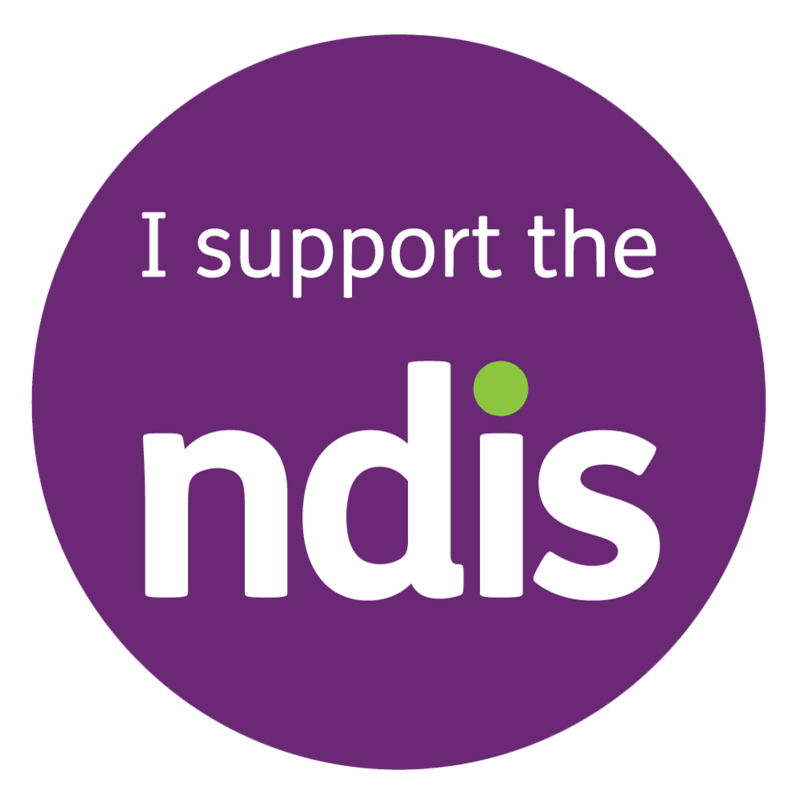 The NDIS stands for the National Disability Insurance Scheme. It’s a new way of supporting people with a permanent and significant disability. If your disability affects your ability to take part in everyday activities and you acquired it before the age of 65, the NDIS is almost certainly for you. Because the old system was inefficient, fragmented, unfair, underfunded and most people with a disability didn’t get the support they needed. It was run on a state-by-state basis and there was no national consistency. Most importantly, you didn’t get enough say in the sort of assistance you need. But you will now. In a word, it’s about YOU. It’s about a new way of talking with and listening to people like you to work out the kinds of supports you need to live your life, and your family’s life, the way you want to live it. The NDIS can help you achieve goals in many aspects of your life. It’s about your choices, the decisions you and your loved one’s make, your involvement in your community, your education, your employment. It’s about your overall health and wellbeing and greater participation in a more inclusive community. Will we be able to choose the type of support we receive? Absolutely. That’s what the NDIS is all about. It was established to give you more choice and control over how, when and where your supports are provided. We’re not just talking the essentials here, are we? It is. 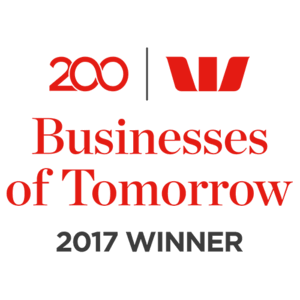 The NDIS is required by the law that created it to provide sustainable support over the lifetime of Scheme participants. The NDIS will give you certainty that you or your family member you will receive the support you need not just now, and not just until the government changes, but over the course of your whole lifetime. It was people like you who made the NDIS a reality through your support of the Every Australian Counts campaign, and the scheme has bipartisan political support. Early indications from trial sites show it’s on budget too, which will help maintain political goodwill. But the Every Australian Counts Campaign is not going away. And with the involvement of our 160,000 supporters we’ll keep up the pressure when we need to … just in case. So when does the NDIS start? July 1st 2016 it will start rolling out across from places in Australia – and you can check out when the NDIS hits your area. You can go to the My Access Checker page on the NDIS website. It’ll take you about five or ten minutes to answer six really quick pages of questions, and you’ll get an answer straight away which says if you’re likely to be eligible right now. It’s anonymous, you just have to give your first name. Looks like I qualify. What next? Once the NDIS Agency confirms you’re eligible, you’ll sit down with a planner who will help you to develop a plan specifically to suit your needs. The planner will review the information in your access request form, while also taking into account your existing assessments. Check out the planning part of the process. How specific can I be when I sit down with a planner? Very. The message from those people who are starting to use the NDIS at trial sites is to think hard about what you want before you start the process and to come equipped with details. Come with information about your goals and aspirations. Think hard about what works well with the supports you currently receive. Talk these ideas through with your family, friends and anyone else who is important to you. Your planner will talk with you about everything from your strengths, abilities and opportunities for development to your support needs for daily living and participation in the community. The key here is to make sure you get those ‘reasonable and necessary’ supports you need to make progress towards your goals. It will. As your situation or condition changes, you can apply to have your funded plan adjusted according to your needs. If you have any other questions relating to the NDIS roll-out, feel free to email us at hello@hit100.com.au or call us on 1300 448 100. Newer PostWHAT IS THE NDIS – IN A NUTSHELL?